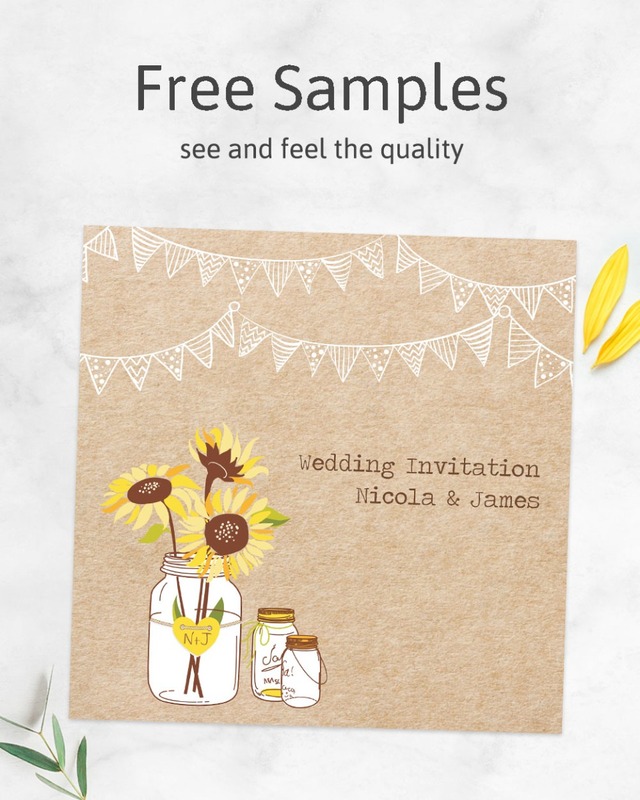 This beautiful fortieth invite features delicate floral art and retro patterns! A lacey frame in the middle says, ’40 – let’s celebrate!’ in glittery gold font. The sparkly glamour continues with golden polka dots spotted across the card. Pink flowers and greenery bloom around the script. Towards the back, fashionable black and white stripes run across the invitation. Write your wording on the back or let us personalise the cards for you! ~ Cards measure 142 x 142 mm.